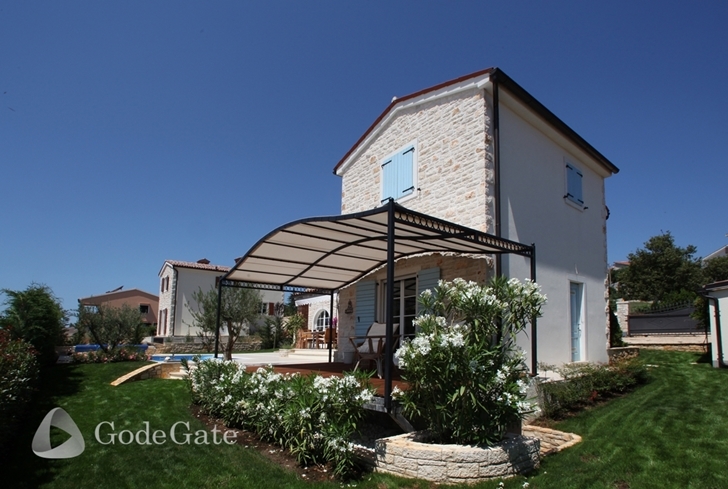 House Silvana is gorgeous Mediterranean villa located in the small village near Poreč in beautiful Istria, Croatia. 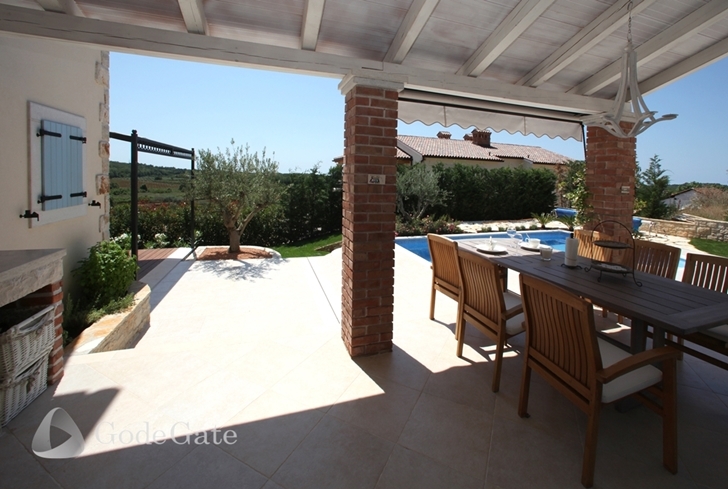 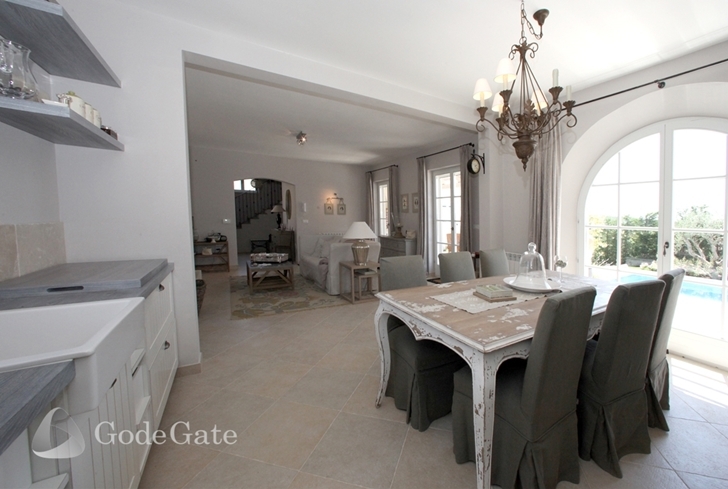 Villa is designed in traditional Mediterranean style which created very romantic and warm atmosphere all over the house. 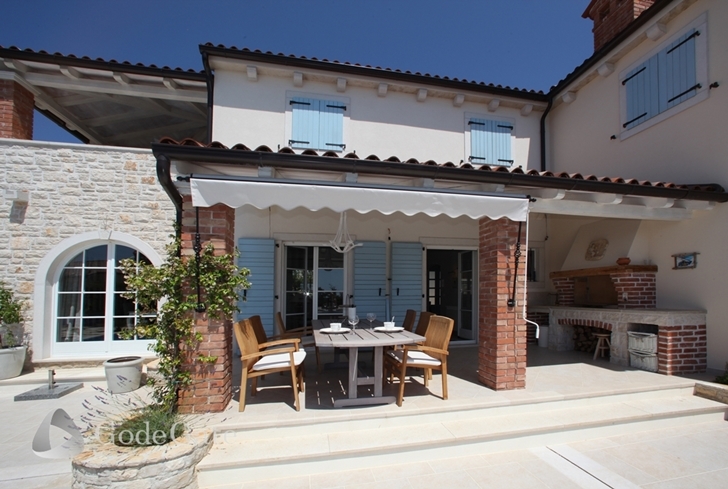 With 3 bedrooms and 3 bathrooms, villa Silvana can house up to 8 people, for example, 2 families looking for perfect vacation. 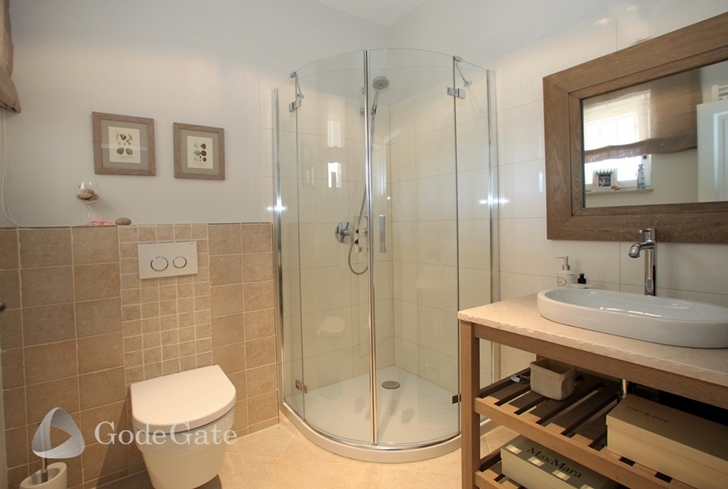 Ground floor contains one bedroom with shower bathroom, kitchen with dining room and a large living room with fireplace, as well as an exit to a covered terrace featuring a summer kitchen and a view to the swimming pool. 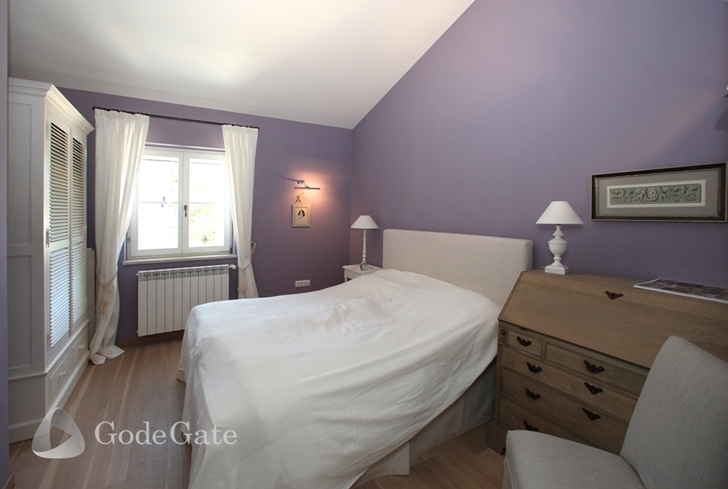 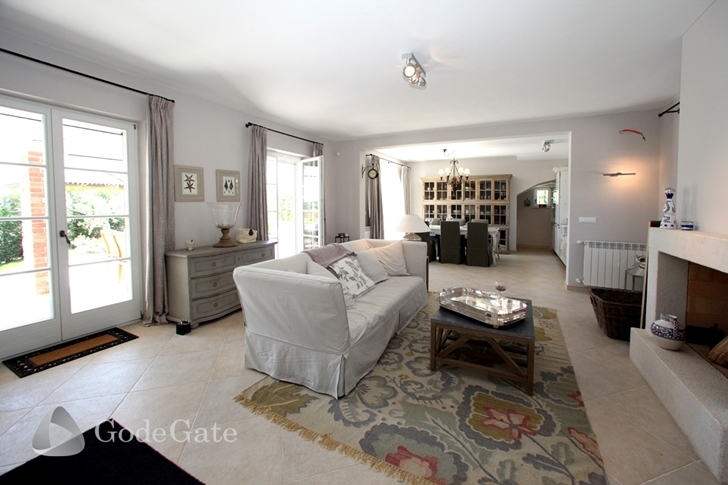 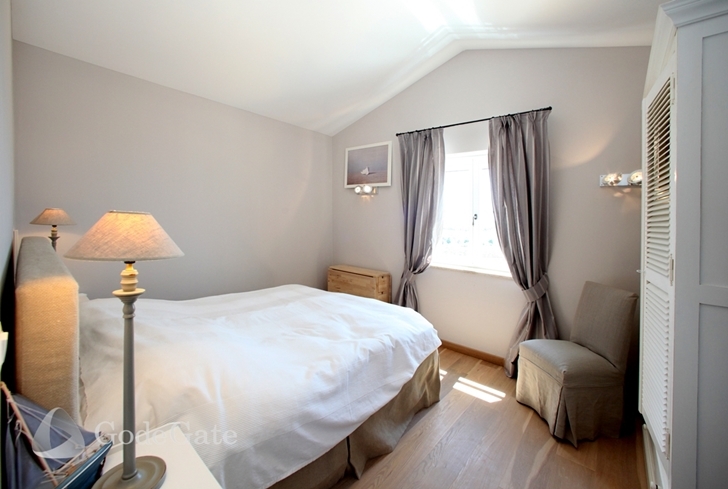 2 further bedrooms with a bathroom are situated on the first floor. 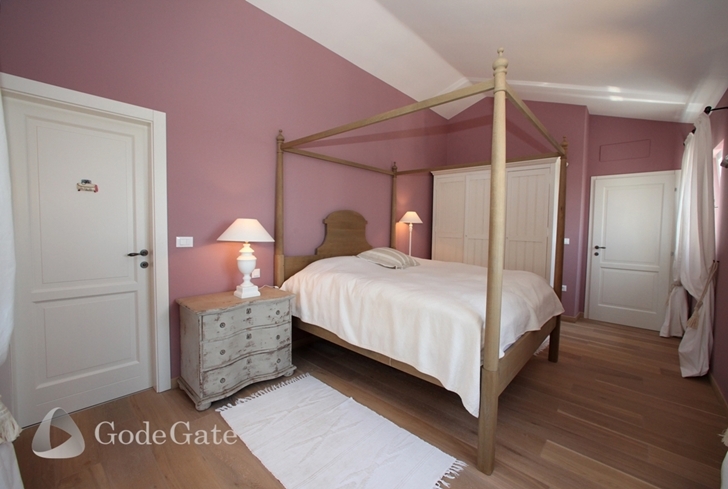 Feel free to rent it on Gode Gate!